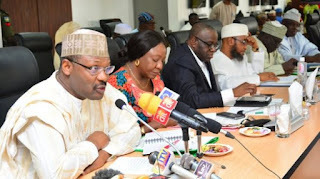 A federal high court in Abuja has ordered the Independent National Electoral Commission (INEC) to halt the collation and announcement of the result of the March 9 election in Rivers state. The commission had suspended all electoral processes in the state following widespread violence. 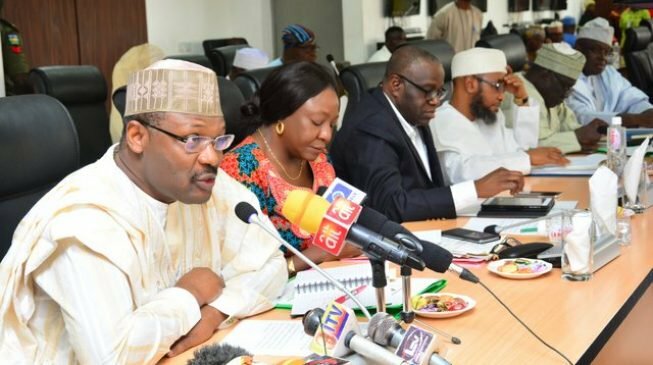 Last week, it announced that results of the elections in 17 local government areas of the state were intact and that it would make public its decision on the election by Wednesday. However, Iyang Ewa, a member of the panel which presided over a suit filed by the African Action Congress (AAC) ordered the commission to halt its scheduled resumption of the announcement of the results. Ewa ordered INEC to appear before the court on Friday for the hearing of the suit filed against it by AAC. INEC, represented by Ransome Uwa, a Senior Advocate of Nigeria (SAN), approached the court with a motion challenging its jurisdiction. The judge ordered the electoral umpire to halt the proceedings till the court gives the final order.